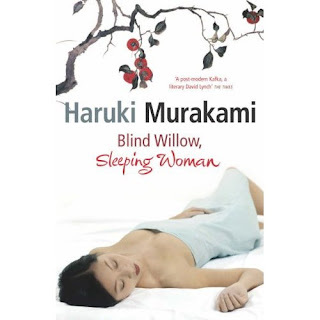 Blind Willow, Sleeping Woman is a collection of short stories by Japanese author Haruki Murakami. The stories contained in the book were written between 1981 and 2005 and this collection was first published in English in 2006. Around half the stories were translated by Philip Gabriel with the other half being translated by Jay Rubin. 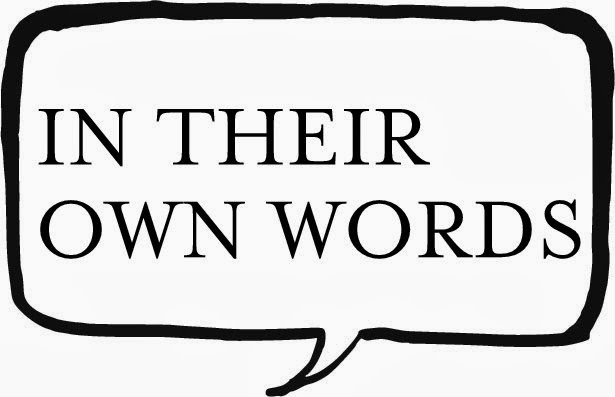 In this collection, the stories alternate between the two translators for the most part. Murakami considers this to be his first real collection of short stories since The Elephant Vanishes (1991) and considers after the quake (2002) to be more akin to a concept album, as its stories were designed to produce a cumulative effect. In the introductory notes to the English language edition of Blind Willow, Sleeping Woman, Murakami declares, ‘I find writing novels a challenge, writing stories a joy. If writing novels is like planting a forest, then writing short stories is more like planting a garden.’ This elegant analogy serves to give the reader some idea of what awaits. The stories in the collection are replete with the sort of epiphanies and moments of clarity that Murakami thrives on – if there is a ‘theme’ or unifying thread it is one of momentary revelation.